We warned in the most recent Global Financial Stability Report that speculative excesses in some financial markets may be approaching a threatening level. 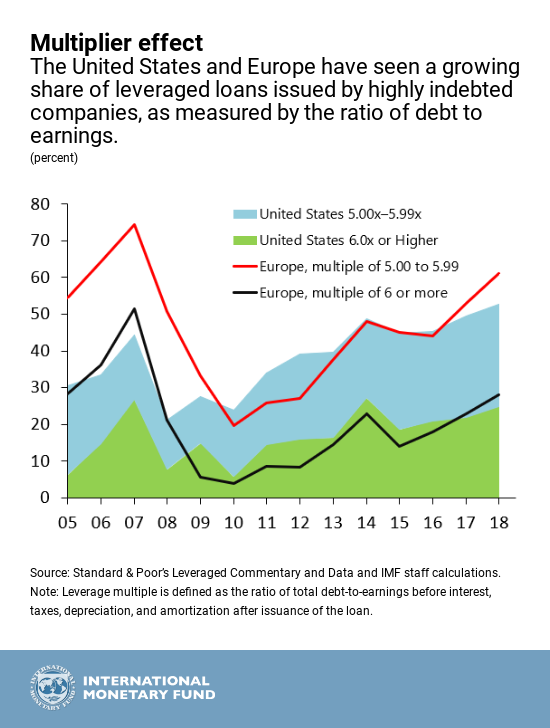 For evidence, look no further than the $1.3 trillion global market for so-called leverage loans, which has some analysts and academics sounding the alarm on a dangerous deterioration in lending standards. They have a point. This growing segment of the financial world involves loans, usually arranged by a syndicate of banks, to companies that are heavily indebted or have weak credit ratings. These loans are called “leveraged” because the ratio of the borrower’s debt to assets or earnings significantly exceeds industry norms. With interest rates extremely low for years and with ample money flowing though the financial system, yield-hungry investors are tolerating ever-higher levels of risk and betting on financial instruments that, in less speculative times, they might sensibly shun. For their part, speculative-grade companies have been eager to load up on cheap debt. Globally, new issuance of leveraged loans hit a record $788 billion in 2017, surpassing the pre-crisis high of $762 billion in 2007. The United States was by far the largest market last year, accounting for $564 billion of new loans. Underwriting standards and credit quality have deteriorated. So far this year, issuance has reached an annual rate of $745 billion. 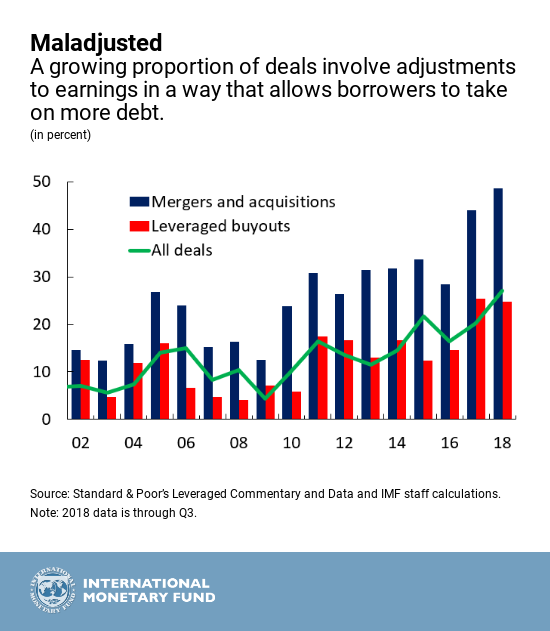 More than half of this year’s total involves money borrowed to fund mergers and acquisitions and leveraged buyouts (LBOs), pay dividends, and buy back shares from investor—in other words, for financial risk-taking rather than plain-vanilla productive investment. Most borrowers are technology, energy, telecommunications, and health care firms. At this late stage of the credit cycle, with signs reminiscent of past episodes of excess, it’s vital to ask: How vulnerable is the leveraged-loan market to a sudden shift in investor risk appetite? 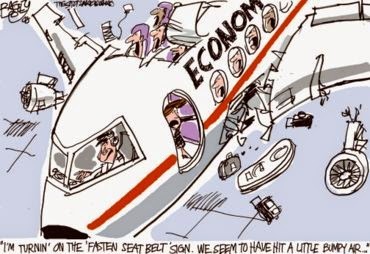 If this market froze, what would be the economic impact? 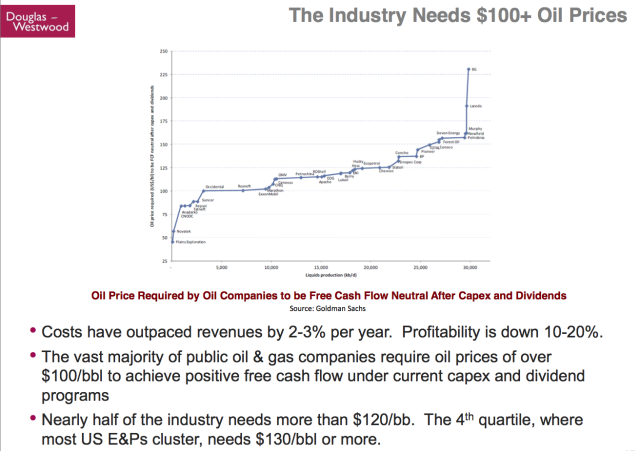 In a worst-cast scenario, could a breakdown threaten financial stability? It is not only the sheer volume of debt that is causing concern. 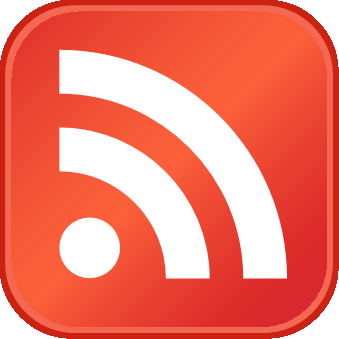 Underwriting standards and credit quality have deteriorated. 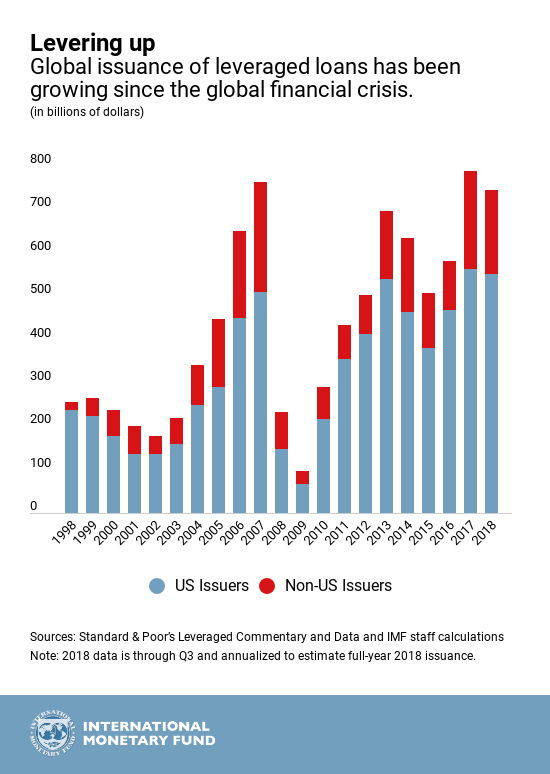 In the United States, the most highly indebted speculative grade firms now account for a larger share of new issuance than before the crisis. New deals also include fewer investor protections, known as covenants, and lower loss-absorption capacity. 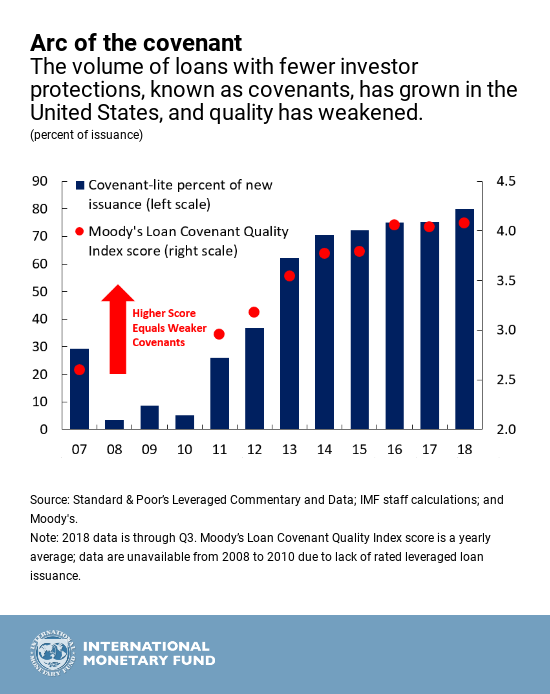 This year, so-called covenant-lite loans account for up 80 percent of new loans arranged for nonbank lenders (so-called “institutional investors”), up from about 30 percent in 2007. Not only the number, but also the quality of covenants has deteriorated. Furthermore, strong investor demand has resulted in a loosening of nonprice terms, which are more difficult to monitor. For example, weaker covenants have reportedly allowed borrowers to inflate projections of earnings. They have also allowed them to borrow more after the closing of the deal. With rising leverage, weakening investor protections, and eroding debt cushions, average recovery rates for defaulted loans have fallen to 69 percent from the pre-crisis average of 82 percent. A sharp rise in defaults could have a large negative impact on the real economy given the importance of leveraged loans as a source of corporate funding. A significant shift in the investor base is another reason for worry. Institutions now hold about $1.1 trillion of leveraged loans in the United States, almost double the pre-crisis level. That compares with $1.2 trillion in high yield, or junk bonds, outstanding. Such institutions include loan mutual funds, insurance companies, pension funds, and collateralized loan obligations (CLOs), which package loans and then resell them to still other investors. 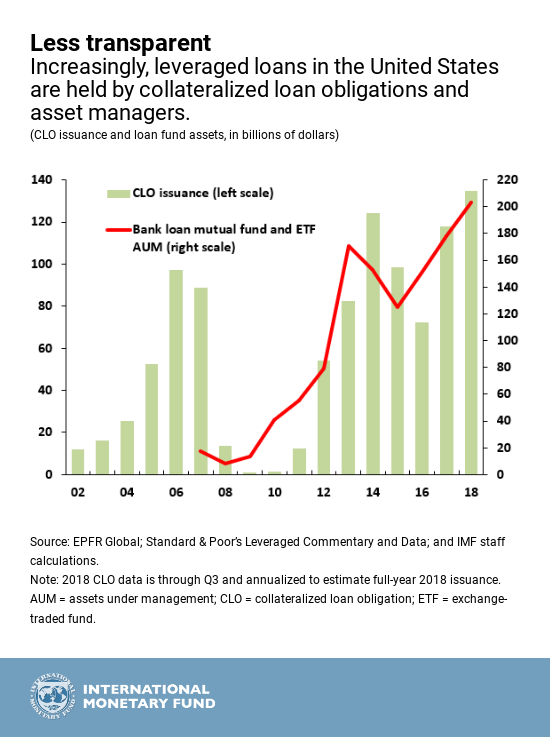 CLOs buy more than half of overall leveraged loan issuance in the United States. Mutual funds that invest in leveraged loans have grown from roughly $20 billion in assets in 2006 to about $200 billion this year, accounting for over 20 percent of loans outstanding. Institutional ownership makes it harder for banking regulators to address potential risk to the financial system if things go wrong. Regulators in the United States and Europe have taken steps in recent years to reduce banks’ exposures and to curb market excesses more broadly. The effectiveness of these steps, however, remains an open question. For example, there is evidence that these actions have contributed to a shift of activities from banks to institutional investors. These investors have different risk profiles and may pose different risks to the financial system than banks. While banks have become safer since the financial crisis, it is unclear whether institutional investors retain a link to the banking sector, which could inflict losses at banks during market disruptions. Furthermore, few tools are available to address credit and liquidity risks in global capital markets. So it is crucial for policymakers to develop and deploy new tools to address deteriorating underwriting standards. Having learned a painful lesson a decade ago about unforeseen threats to the financial system, policymakers should not overlook another potential threat.